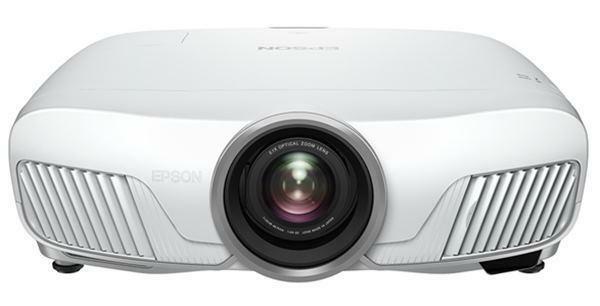 We've been predicting for the past year that 1080p projectors would go below $2,000 by the holiday season this year. Well, it officially happened yesterday, December 10, 2007, for all you projector industry historians out there that are recording these things. The Mitsubishi HC4900 has an official street price of $2,495, but as of yesterday, they are offering a $500 rebate, bringing the official price to just $1995. So there we are--1080p resolution projection for under two grand. I guess we better take another look at the HC4900 and put it into perspective.